Say whhhhutttt!? Yes, no tricks at all! Its $1 for 10pieces of churros. All you need to do is download the app FAVE from your App Store or Google Play! FAVE is a free app to discover deals from restaurants, bars, cafes, spas, salons, fitness studios, gyms and more, near you. Simply browse, purchase, and save up to 70%. 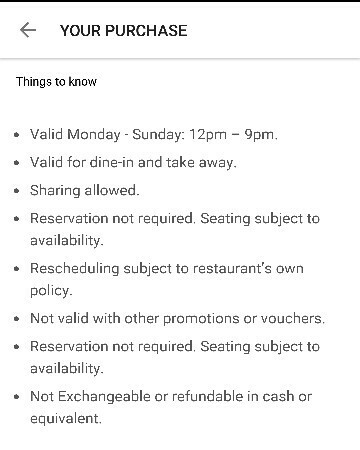 Rescheduling subject to restaurant's own policy. Not valid with other promotions or vouchers. Not exchangeable or refundable in cash or equivalent. 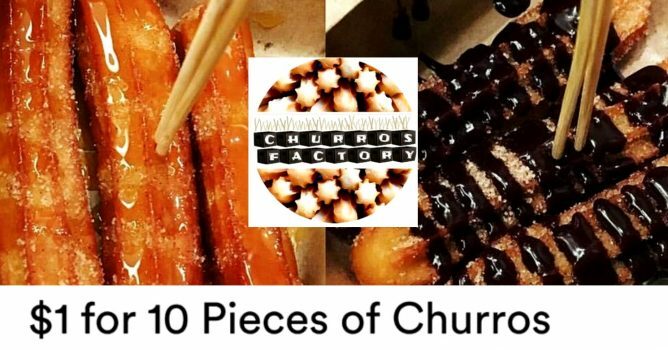 Note: Find the location of the Churros Factory that you want to redeem the deal at on FAVE app first before purchasing the $1 deal. Each purchase can only be redeemed at the location that you chose.